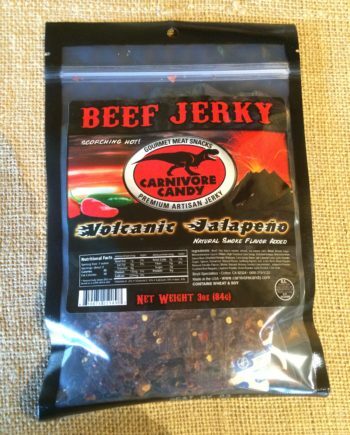 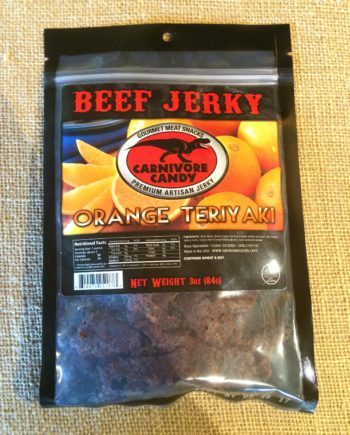 A sweet and tangy compliment to the great flavor of our Turkey Jerky. 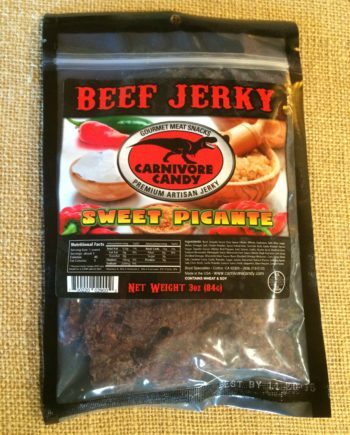 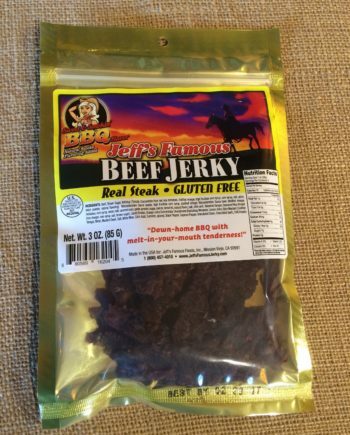 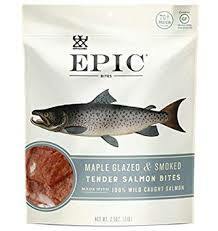 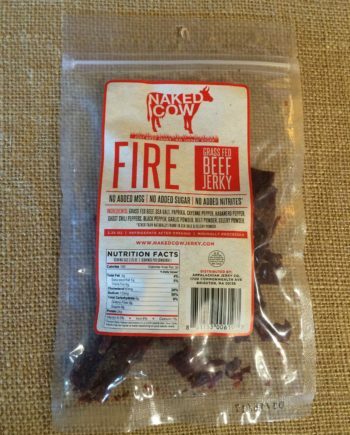 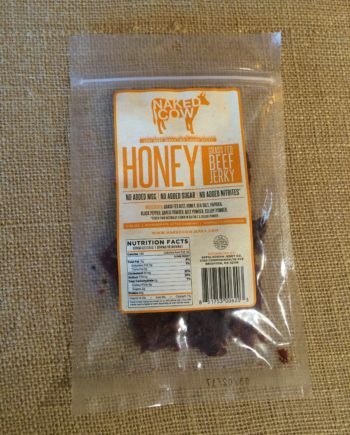 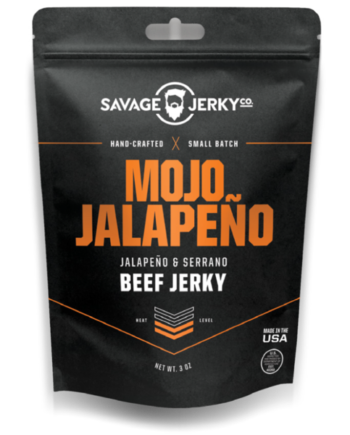 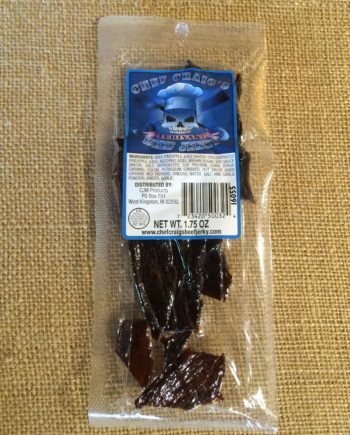 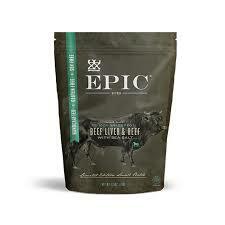 Jerky.com has perfected a healthy and flavorful alternative that bite for bite, holds its own against traditional beef jerky. 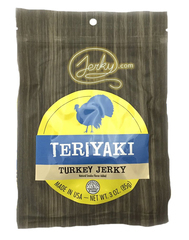 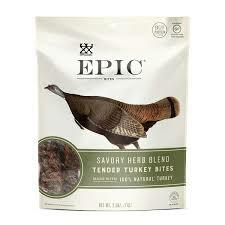 Jerky.com brand turkey jerky is made from fresh, hormone-free premium turkey breast. 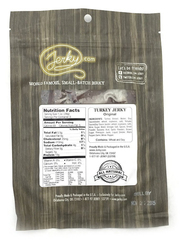 Prepared the old fashioned way, our turkey jerky is hand-sliced, seasoned and marinated to perfection to provide you with the best product available…guaranteed. 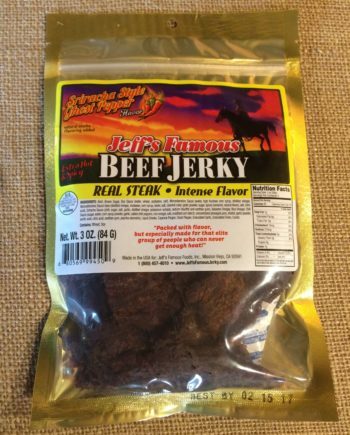 Inspected and approved by the USDA, Jerky.com brand turkey jerky is made with only the finest of natural ingredients and is always preservative free. 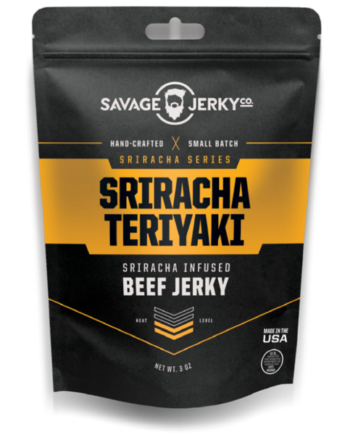 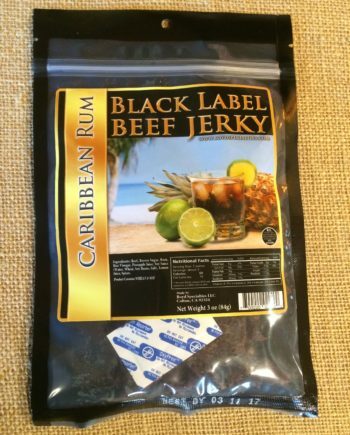 With all-natural ingredients such as soy sauce, crushed black pepper and a splash of pineapple juice in every flavor, you’ll soon taste why Jerky.com brand turkey jerky is #1.